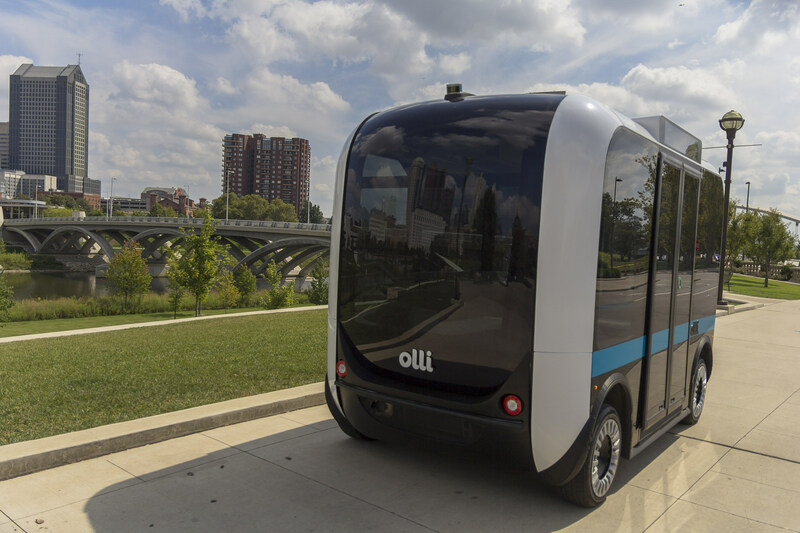 Ground mobility company Local Motors is inviting Australian municipalities, campuses, designated districts and transit or transportation operators to participate in a fleet challenge for its autonomous shuttle known as Olli. Designed to change the future of mobility, Olli is an environmentally-friendly vehicle which employs a responsive cognitive function to provide a viable and sustainable transportation option for cities, companies, hospitals, campuses, stadiums, entertainment districts and any other location where people need to move from one place to another. The Australian challenge, which follows similar, first-of-its-kind challenges in the US city of Sacramento, requires participants to propose short-term, best-use scenarios for the self-driving shuttle, which is already operating along a thoroughfare in cooperation with a public transit system in Glenelg. Jay Rogers, CEO and co-founder of Local Motors, believes these challenges aim to introduce the general public to the concept and benefits of autonomous transportation. “Olli is not only providing rides, it is taking us along for a ride through the ever-evolving world of self-driving transportation,” Mr Rogers said of the world’s first co-created, autonomous, electric shuttle. Entries will be evaluated by a panel of esteemed judges with industry experience and background, such as Michael Heath, Head of Mission at the US Embassy in Canberra, Mark Ullah, an industry lead in charge of future cities, mobility and growth markets for Telstra Enterprise in Brisbane, Tony Mobbs, head of CTP insurance with Allianz Australia in Sydney, and Rita Excell, Executive Director at ADVI in Adelaide. “This fleet challenge presents an exciting opportunity for Australia, which is already serving as a proving ground for autonomous transportation,” Ms Excell said of the trial at Moseley Square in Glenelg. According to Local Motors’ press release, the entry window for the Australian challenge is now open and will close March 27.